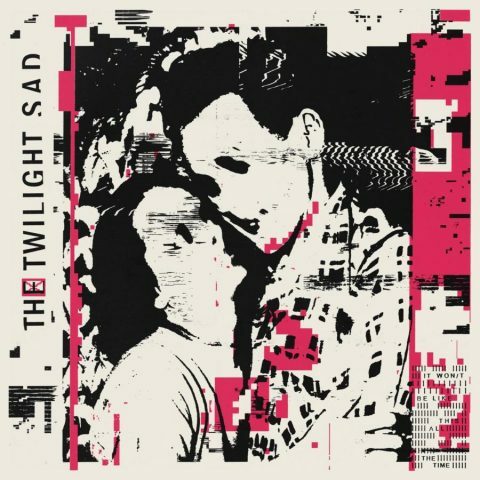 Jumping straight into The Twilight Sad’s return with their fifth album It Won’t Be Like This All The Time, opener ‘(10 Good reasons for Modern Drugs)’ pounds you with an motorik synth riff, hitting straight between the eyes, before pushing the button labelled ‘climactic overload’, drenching you in a wall of sound, urgent and all slashing vocals. James Graham pleads ‘Why can’t you remember me?’ over a barely contained maelstrom. ‘Shooting Dennis Hooper Shooting’ then dials down the intensity only by the smallest fraction. Ten years of experience as a band definitely shows its worth as we are swept up into the glacial ‘The Arbor’. Transfixing, rather than overpower. ‘Vtr’ and ‘Sunday 13’ draw you into the album’s core; both with a relentless sense of urgency and masterfully constructed, allowing you to ride rushing wave. The track also gives you space to delve into Graham’s word-smithery. ‘I/m Not Here (Missing Face)’, has a strong Depeche Mode feel before (not so) delicately unfurling its wings on another propulsive beat. We are halfway, and you know that you will return to the album to explore it’s complex layers and dynamics. 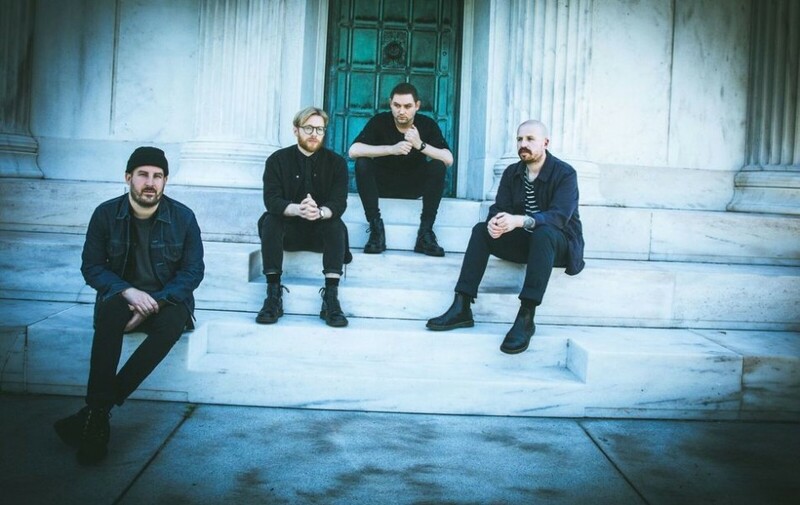 Both ‘Auge Maschine’ and ‘Keep It All To Myself’ are embodied with a sense of foreboding, matching Mogwai and Foals for jurassic sized riffage on top of twinkling melody. The song also throws in an update on Disintegration-era Cure. Then a slight misstep with ‘Girl Chewing Gum’. Unable to match the sum of its parts, it may reward on repeated plays. Penultimate track ‘Let’s Get Lost’ almost falls into the same trap, but well handled quiet/loud/quiet/blitzkrieg structure keeps the ADHD generation attention. ‘Videograms’ takes the album’s touchstones and melts them into a golden finale. 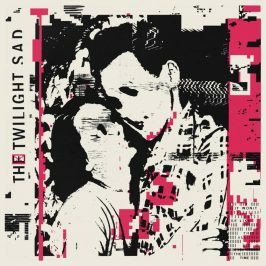 The Twilight have no doubt made an album that will reward old and new comers, and one that will easily sit high in this new year’s end of year lists. It Won’t Be Like This All The Time is out on 18th January via Rock Action.